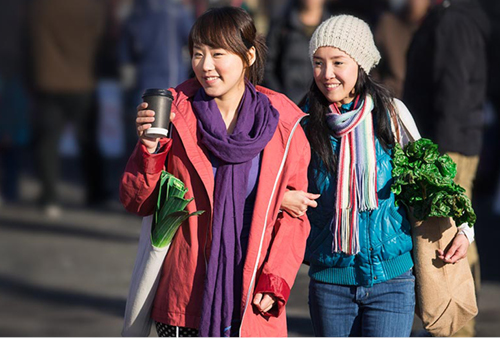 International students studying in New Zealand build our connections with the rest of the world and increase our understanding of other countries and cultures. If you’re a New Zealand education provider you’ll find we offer procedures and other information to support you in this growing business. VisaView supports the use of eVisas for students. 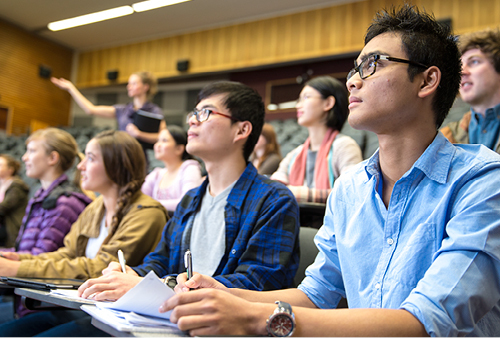 Help your students apply for an IRD number if they’re permitted to work. A useful planning tool for your potential students to help them prepare for their travel and to settle in New Zealand while they study.